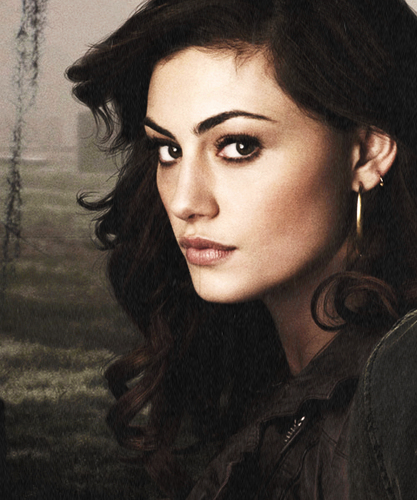 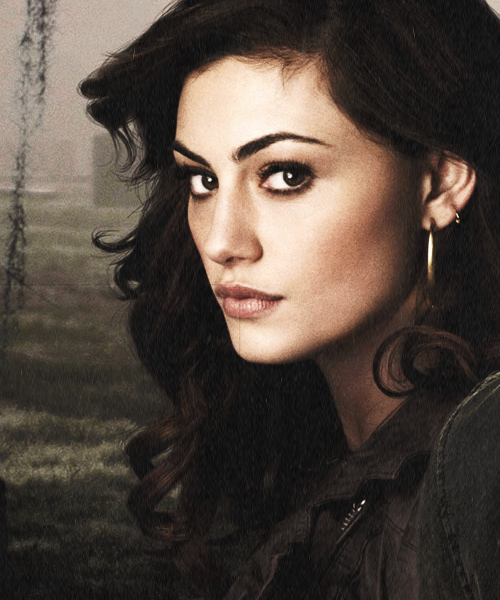 hayley. . Wallpaper and background images in the Phoebe Tonkin club tagged: phoebe tonkin phoebe tonkin the vampire diaries hayley.